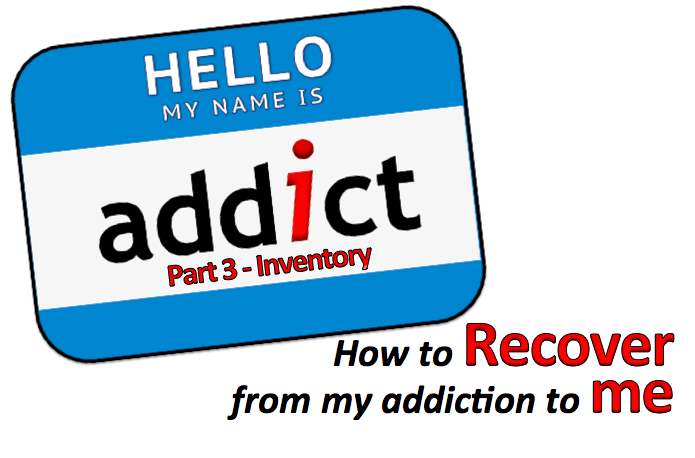 Sunday Rewind for July 30: Addict Part 3 - Growing in Christ. Am I an addict? How much of a mess have I made? Jesus will bring full and complete healing to our lives…but we’ve got some “house-cleaning” to do. Can we admit and acknowledge our trash…why we are the source of our trash…and that we are ready to quit making more trash? (1) Character creates clutter. Underlying motives make the messes. (2) God only elevates the humble. My faith will clunk when there is junk in my trunk. Would you say you are a clean or messy person? Why? Where did you learn this behavior? Read 1 John 1:5-10 Why do you think anyone would claim to be “without sin”? How is John is describing darkness in comparison to light? How might John define “practicing the truth”? Steps 4 – 7 address character defects not incidents. Why is it vital to address character? Why is confession to another human being essential? Why do you think Step 6 is a separate step? What does ”My faith will clunk when there is junk in my trunk” mean to you? What is some junk in your trunk that it is time to confess and give God permission to remove? “Only light removes darkness” Are you entirely ready? Who will you invite to help you through these steps? How can Christ Church help you with your NEXT STEP with Jesus?